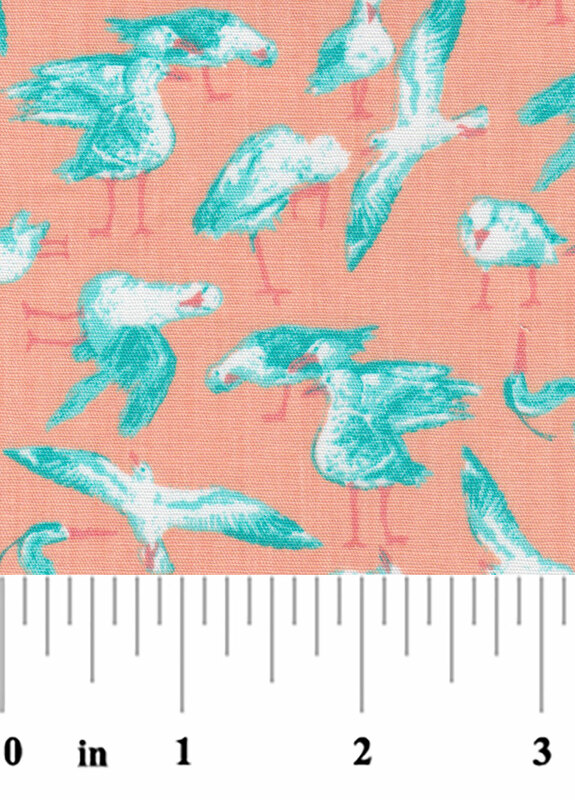 Seagull Fabric: Orange and Aqua – Print #2194. 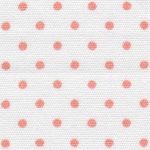 100% cotton print. 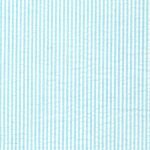 60″ wide. 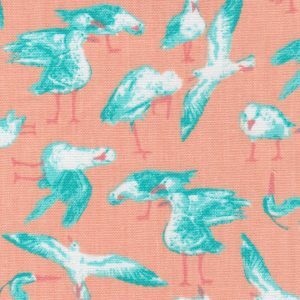 Aqua and white seagulls on an orange background. See below for some great coordinates!